VOORHEES, N.J. — One of New Jersey’s most enduring blue territory Republicans is hanging it up in 2019. 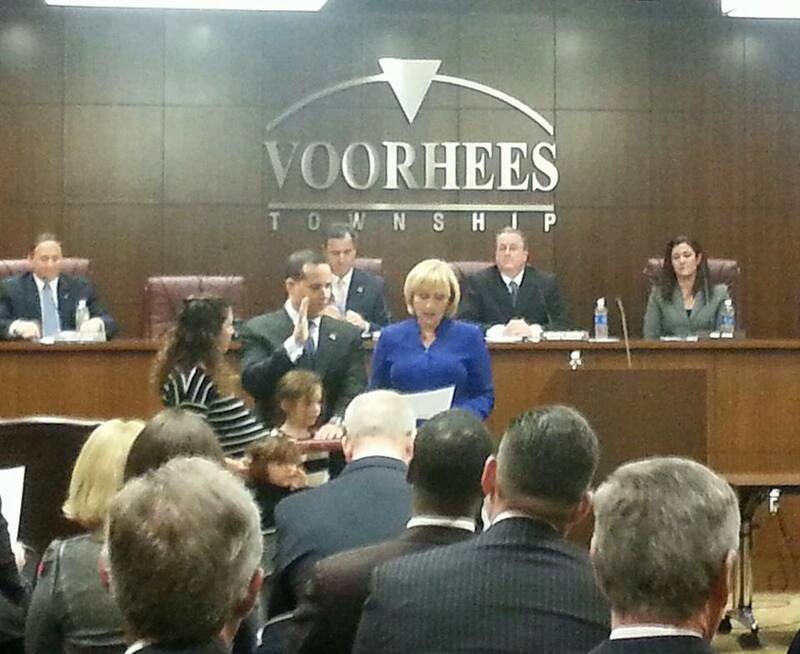 On Monday, Voorhees Township Committeeman announced on social media that he wouldn’t seek a fourth term this November. “I am fully confident that given my record, I would be successful in a run for a fourth term on Committee as I make it my mission to outwork any competition and never give less than 110% effort in campaigning or governing as my friends, colleague and certainly my previous opponents can attest to. But, because the reality is that the demands of such a run would require nothing less than max effort, I’m announcing my decision at this time so that the Voorhees Republican party has sufficient time to find a candidate who likewise wants to give back to their community and give the maximum 110% effort required which I would be unable to give come election time,” said Friedman, who is also an employment attorney and father of four children, three of whom have special needs. Friedman is a rare Republican elected official in Camden County, the home base of South Jersey’s notorious Democrat Machine. Two attempts to knock him out of office fell short as Friedman’s hardworking style — which included prolific door-knocking and regular mini town halls at diners and senior centers — allowed the 40-something attorney to brand himself and keep winning contests in a town that regularly votes for Democrats. At the same time, Republicans were never able to get any potential GOP Friedman allies across the finish line, leaving Friedman the odd man out on the five-man board. Next Next post: Murphy tried to sell a diner owner on the $15 min wage. A fiasco ensued.